As Ecommerce News reports, one in eight online purchases in Germany is sent back to the online retailer. Currently, 12% of products ordered online won’t stay with the customer. Two years ago, this share was still at 10%. This is the result of a survey commissioned by digital association Bitkom among over 1000 online shoppers in Germany. The study shows that one in three online shoppers sends back at most every tenth purchase, while one in four sends back 10 to 25% of all online orders. And 14% even returns over 25% of the products they ordered online. It’s 14- to 29-year-old online shoppers who account for most returns: among this age group, 18% of all online orders get returned. Women are also well-known for their high return rate: 15% of their online orders will eventually come back at the retailer. For men, it’s only 9%. In order to reduce the number of returns, many online shops in Germany would already rely on detailed product information and digital customer service solutions such as live chat. “The more information there is about a product, the better the customer can make his or her decision and the fewer surprises there are when opening the package”, Miosga says. She gives the example of certain online retailers that do not only inform the customer about the pure clothing sizes, but also how well the clothes fit. And 360° images, close-ups, and product videos should also give the buyer a better view of the desired product. 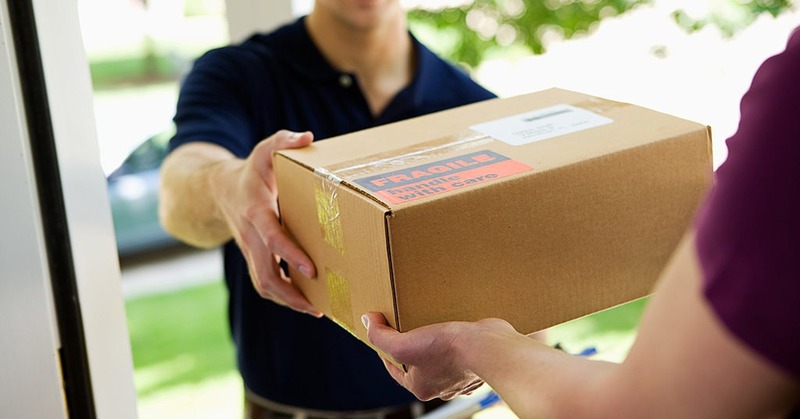 Online retailers should, however, keep in mind that maybe not all returns can be prevented. The survey shows that 51% of online shoppers occasionally order products online with the intention of sending them back because they just want to try a different size of clothes. 28% does this rarely, 17% sometimes and 6% even regularly.